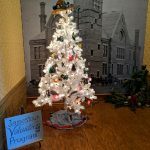 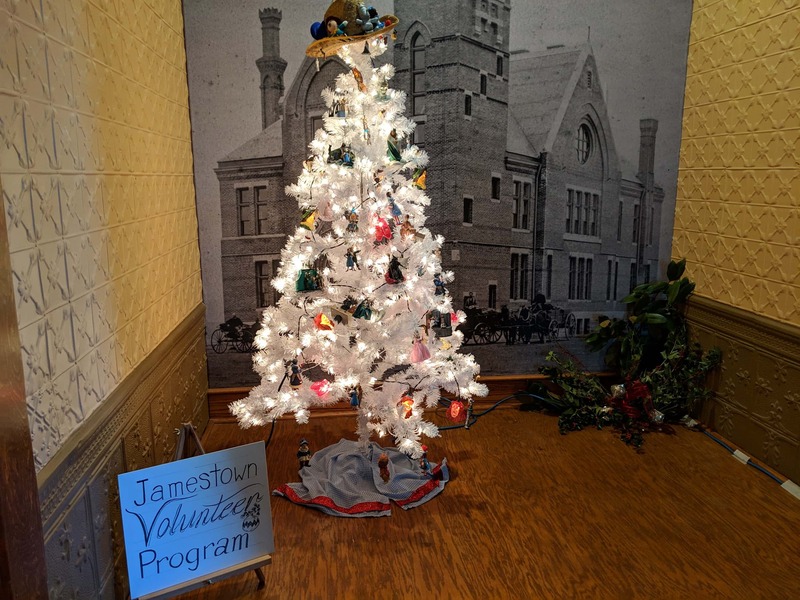 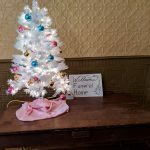 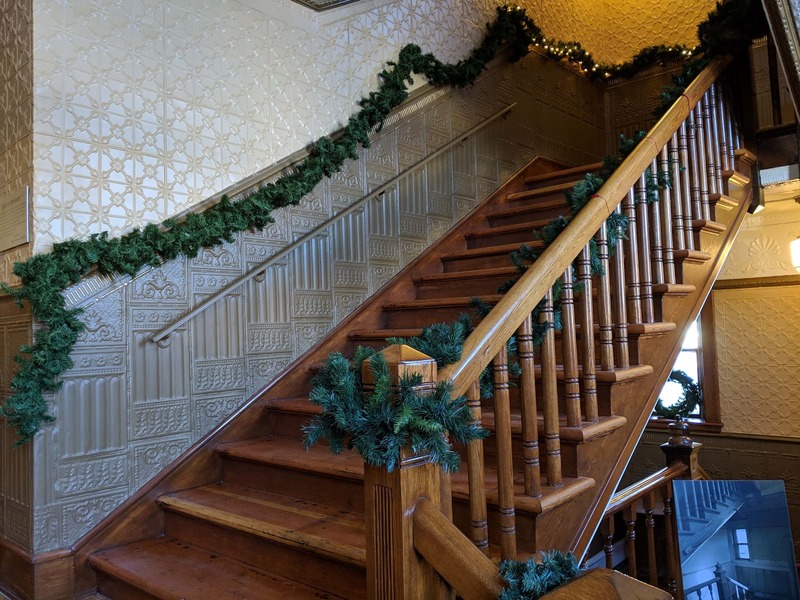 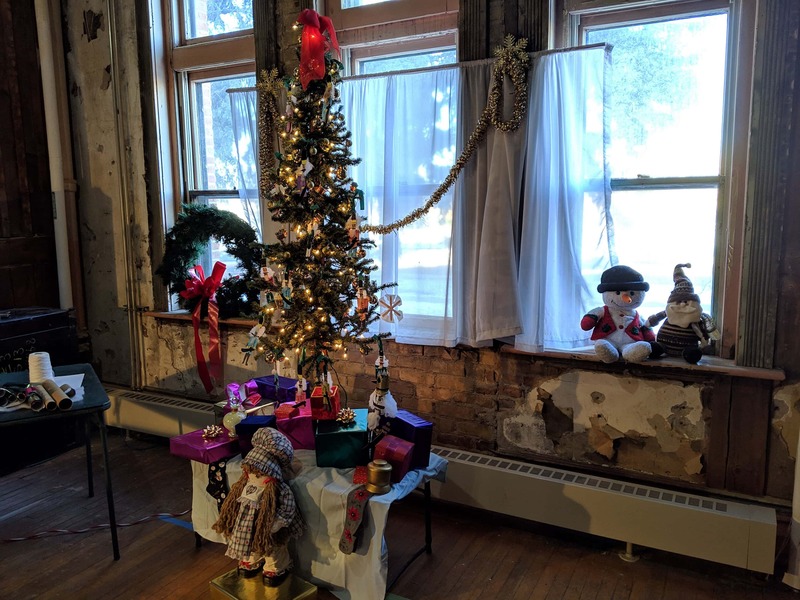 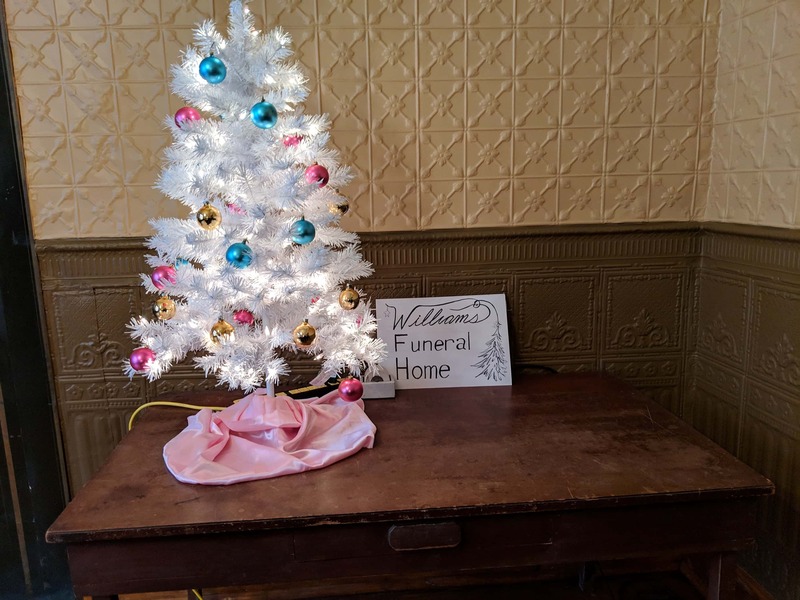 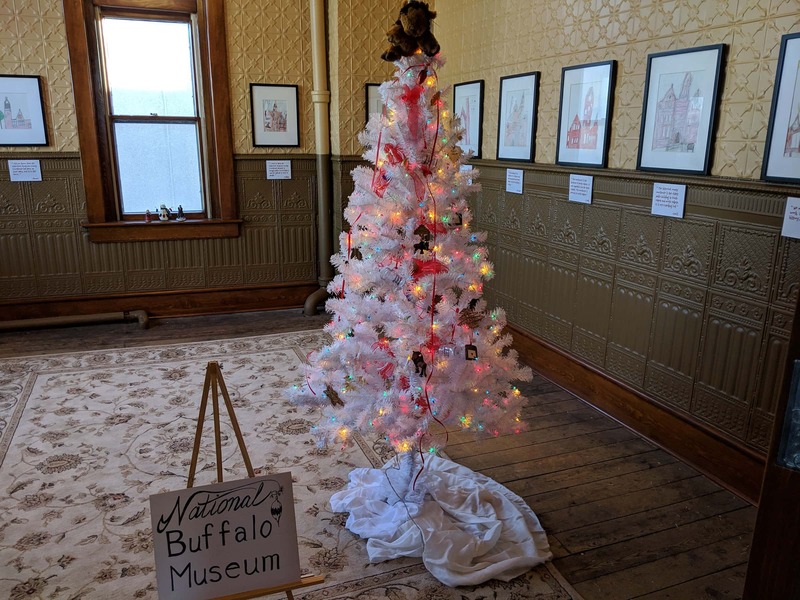 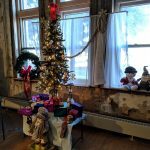 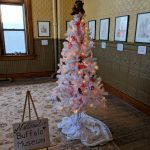 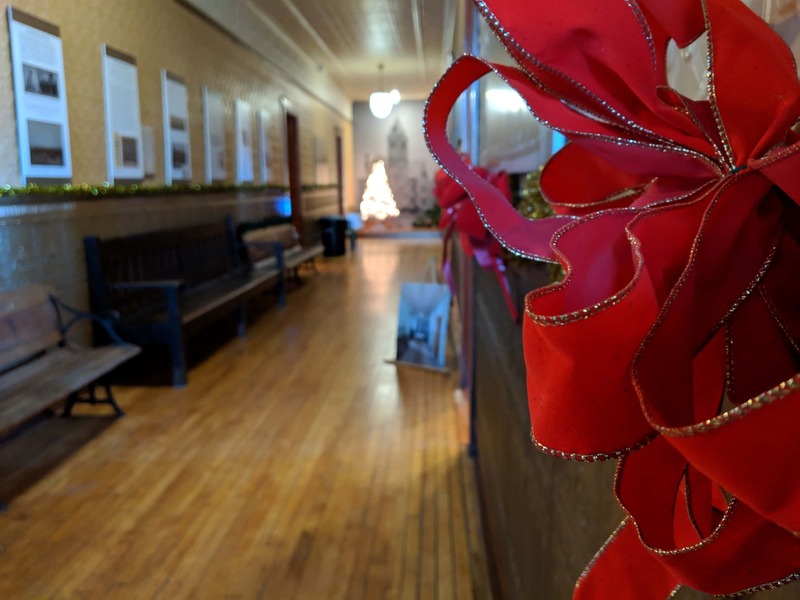 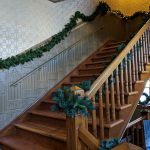 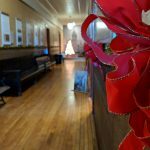 JAMESTOWN, N.D. (NewsDakota.com) – The Historic 1883 Stutsman County Courthouse has decked the halls with Christmas cheer. 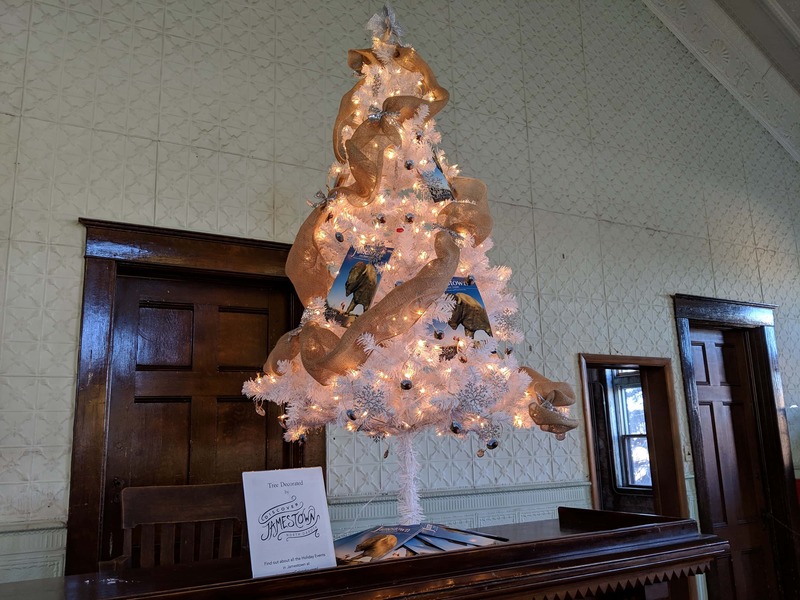 Several organizations have decorated a tree and have been placed in each room of the courthouse. 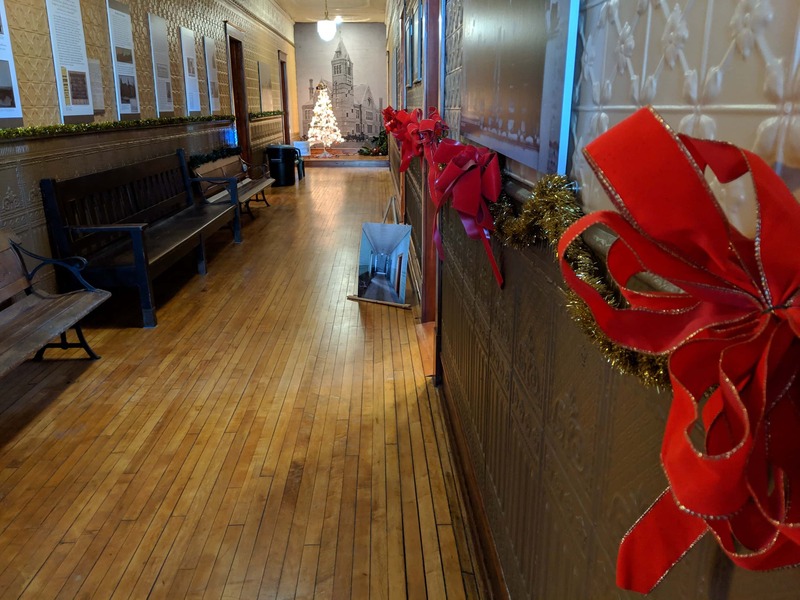 Site Supervisor Steve Reidburn says they will open their doors once more on December 16th from 1 PM to 5 PM. 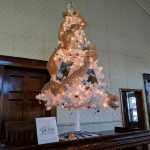 Spectators are welcomed to vote on their favorite tree and enjoy some hot chocolate and cookies. 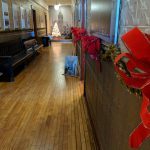 Below are just some of the photos during the first open house on Sunday, December 9th.